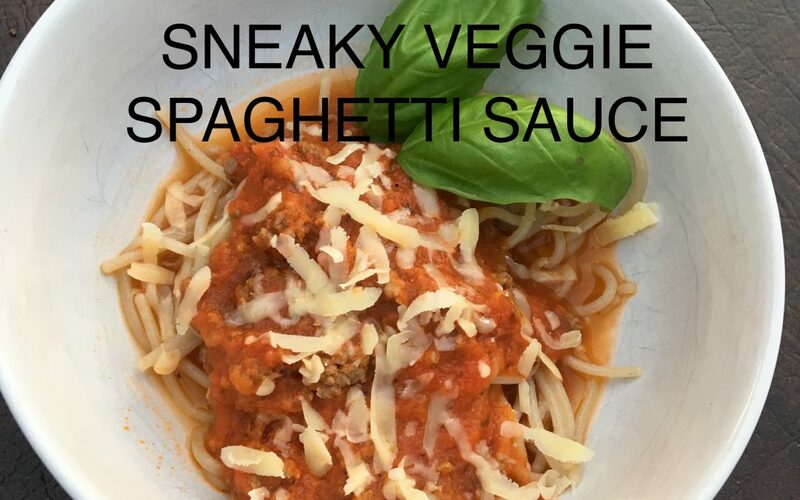 This recipe is perfect for sneaking in some veggies into your child’s diet! Blend above ingredients until pureed into a fine texture. Slowly simmer 20 minutes on the stovetop. Option to stir in cooked grass-fed ground beef. Pour over gluten-free noodles. I like quinoa the best! 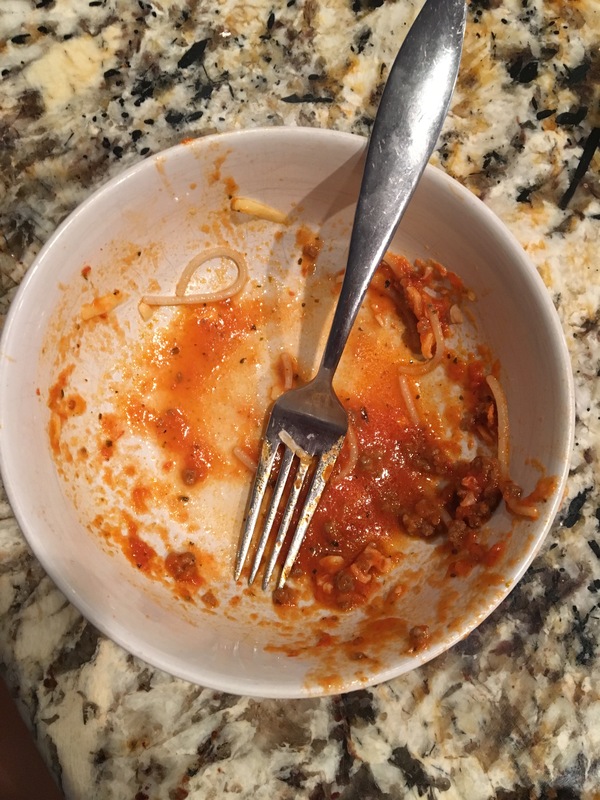 Here is a pic of my kiddos spaghetti bowl tonight after dinner! Proof that your kids will love it!